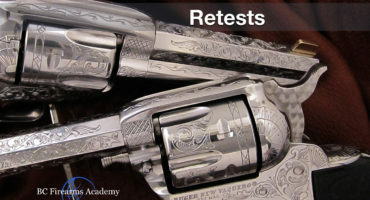 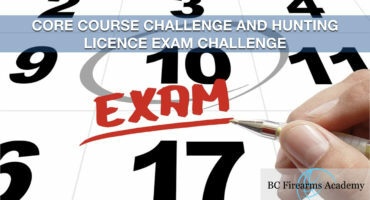 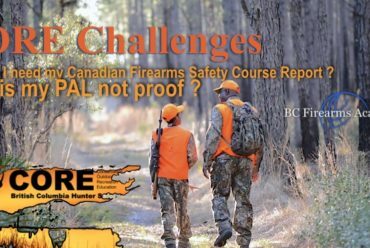 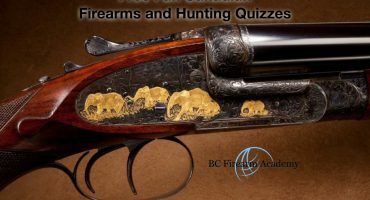 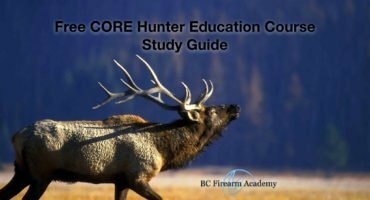 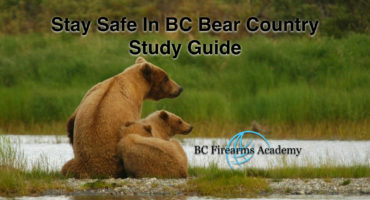 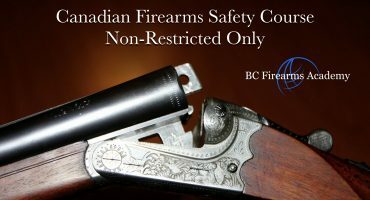 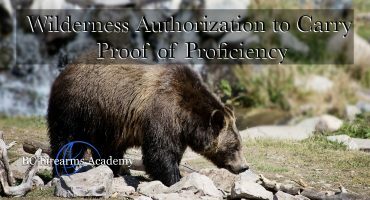 CORE Challenge Exams for only $25 with BC Firearms Academy! 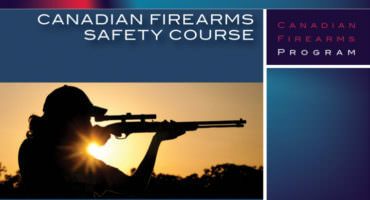 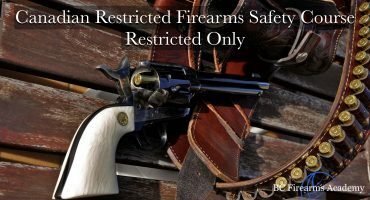 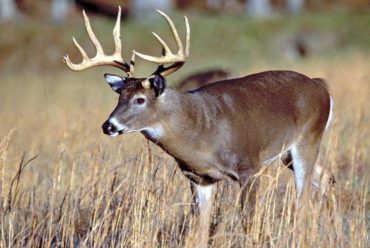 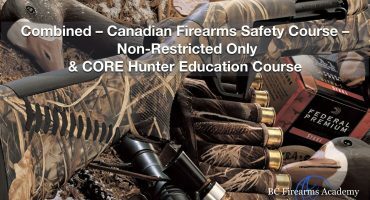 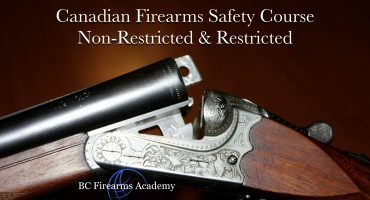 BC Firearms Academy is proud to offer Conservation and Outdoor Recreation Education challenges for the low price of $25 during the month of February 2019! 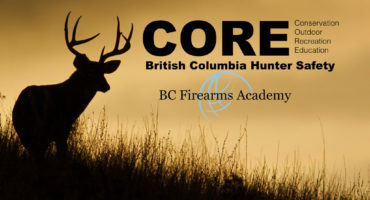 CORE Challenge Exams for only $25 with BC Firearms Academy! 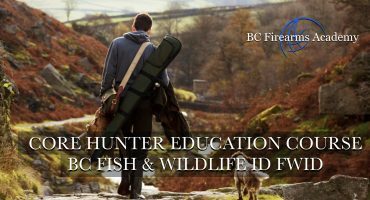 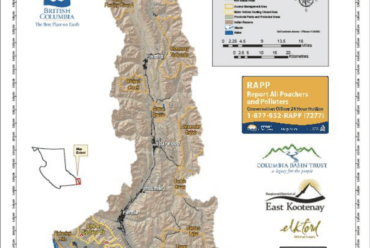 Live in Vancouver or the Tri-Cities area? 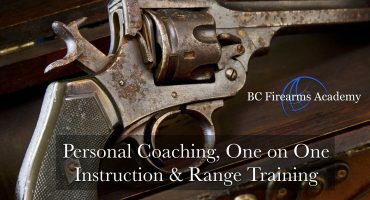 Our convenient location at the Justice Institute of British Columbia in New Westminster is closer than you think with easy access to Hwy 1.